We have 15 years of experience and answers to common questions. We believe in best customer service and are here to help. We can explain how to best fit your dreams to reality. Click here to get a list of our Education Providers. 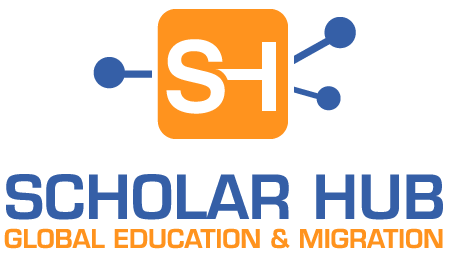 Scholar Hub can help you select the right Education Provider. 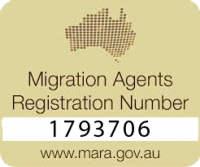 Get in-touch to find out how we can assist you with planning you education and visa requirements in Australia and New Zealand by booking an appointment. We’re Here To Help Your Career Blast Off!